Located at 1633 Belmont Rd. (Off Lineville Rd.) Green Bay, WI 54313 Out of my home. Not at a business building. NOT at Elm Tree Hill Howard since July 2018 (unable to update Google). Serving the Greater Green Bay, WI area. Located at 1633 Belmont Rd. Green Bay, WI 54313 Near Bay Port High School, off Lineville Rd. I am trained in a variety of modalities, my most popular requests include Cranioscaral Therapy, Deep Tissue Massage, Hot Stone, Back Massage and of course Therapeutic (pain management) Massage. More about these on their respective pages. 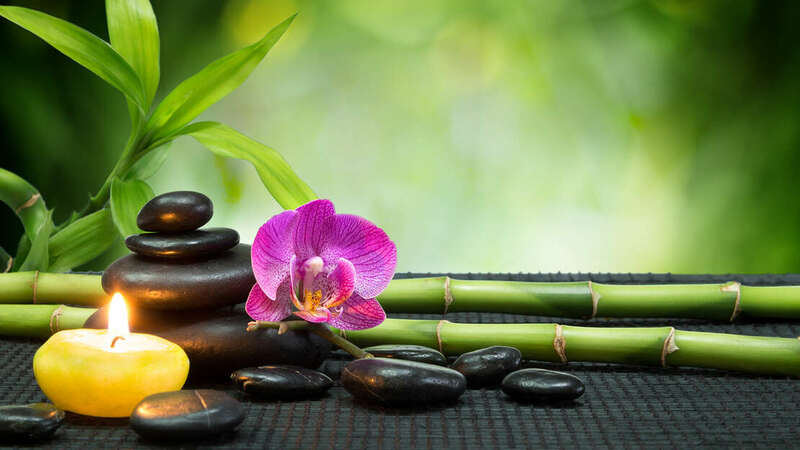 Every session includes hot stones, aromatherapy, purified water, tranquil music, sound therapy w singing bowls, customized massage for your specific needs on a very soft massage table, in a safe environment all complimentary with your massage!